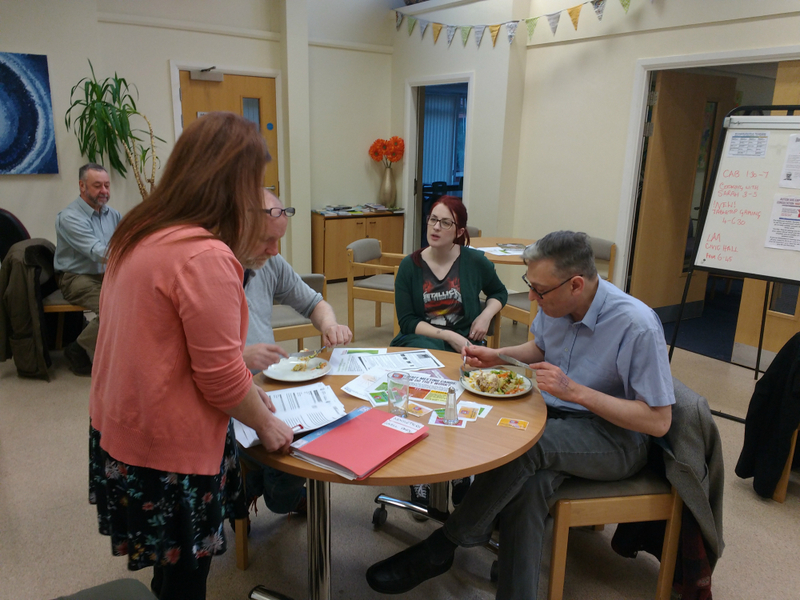 As part of a wider advocacy charity, Leeds Autism AIM contributes to advocacy support available to autistic adults in Leeds. We can help make phone calls, fill in forms and give a voice to those who need it the most in times of crisis. To find out more or make a referral to Leeds Autism AIM, you can either send us an email at leedsautismaim@advonet.org.uk or call us on 0113 244 0606. We promise to get back to you as soon as we can. To contact Advonet, you can email office@advonet.org.uk. You can also dial the above phone number.